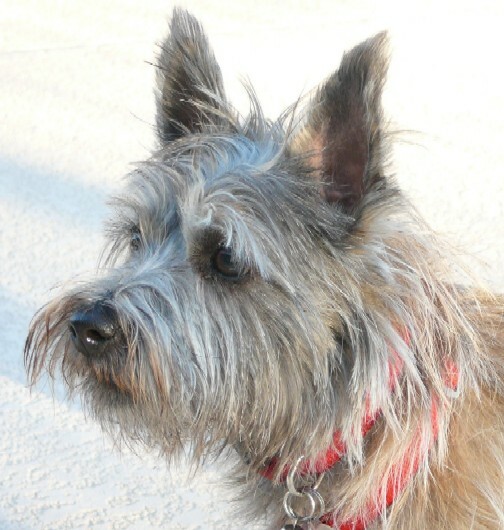 Elli is one of Garrett's friends. 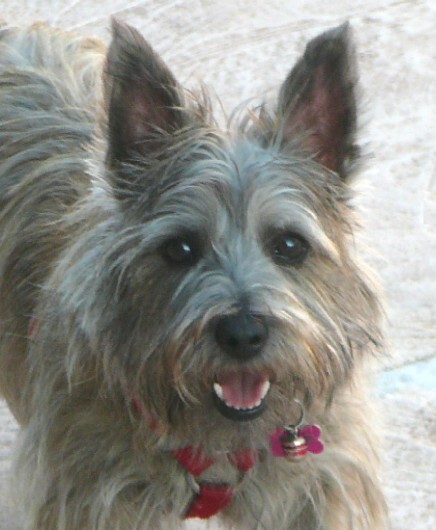 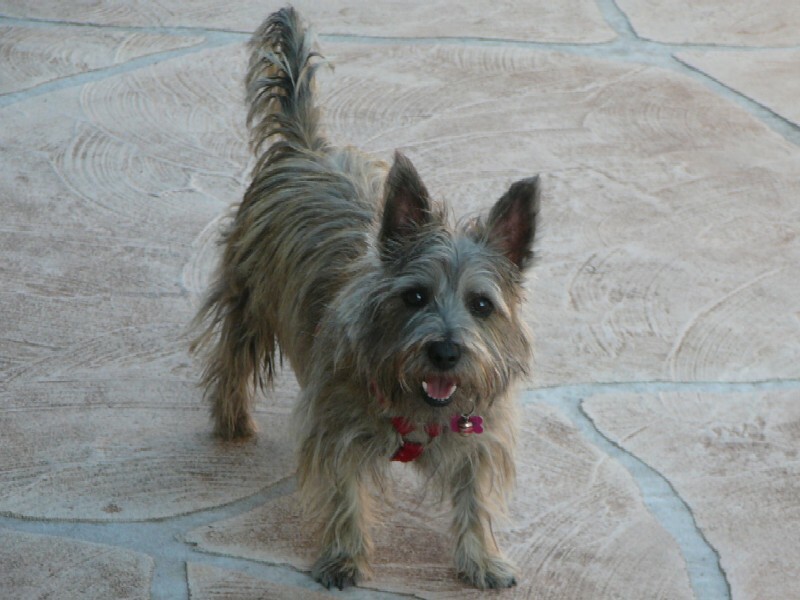 She is a cairn terrier and lives with our friends and neighbors Teri and Guy here in Tucson. 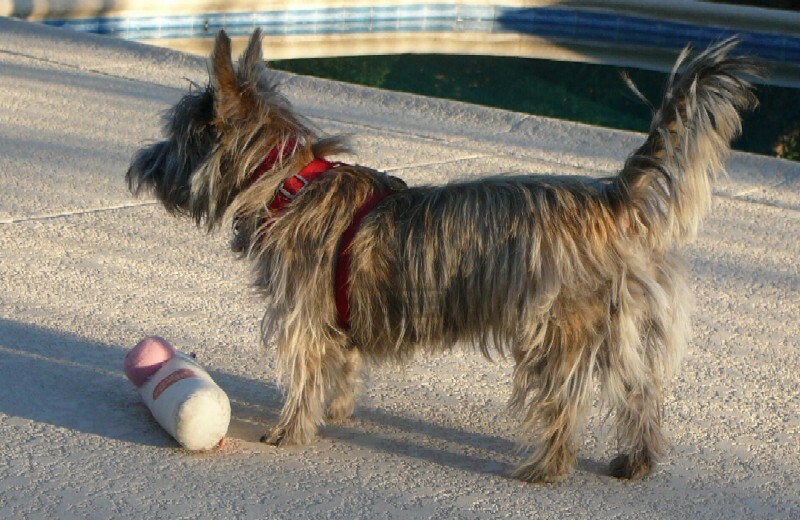 Elli was born in 2010 and loves to visit Garrett in our back yard.